Kyocera supplies rugged smartphone to various telecom operators in United States. For T-Mobile they have previously launched many such phones. We had DuraForce XD, Hydro Life phones and now the lineup expands to DuraForce Pro which is planned for launch in fourth quarter this year. 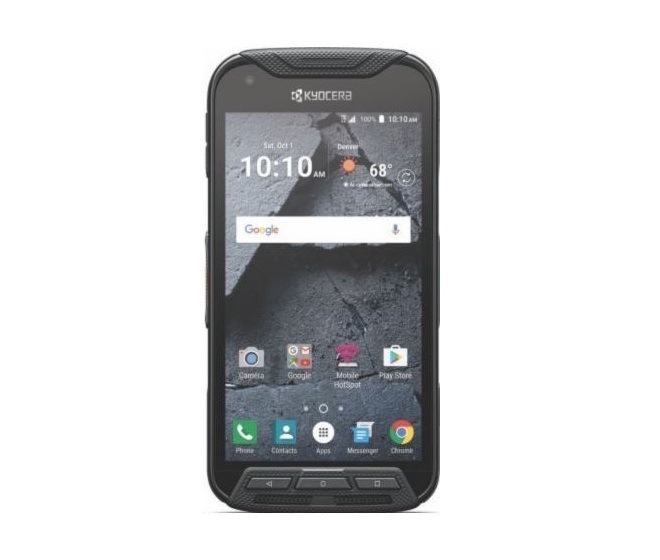 The Kyocera DuraForce Pro will be exclusive to T-Mobile. The device in terms of specifications gets a major over haul as we have the 5.7 inch full HD display and it will be powered with Octa core processor with 3 GB RAM, atleast. No word has been said on pricing yet.